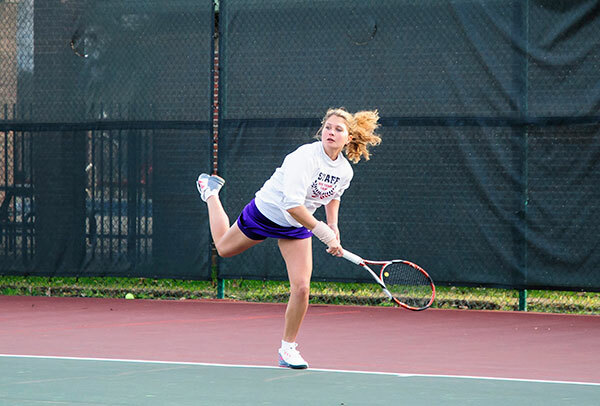 Anastasiia Vasileva is on the President’s List and Knights tennis team – a true scholar-athlete. High School: English School NF, where she participated in Drama Club. Family: Mom, Olga Vasileva; dad, Nikolay Vasileva; sister, Dasha Vasileva. Degree Objective: Bachelor of Arts in New Media and Communications. Activities: The Statement student newspaper, tennis team, volunteer in the Athletic Department helping with videography.